When May comes around each year, I get a little bit excited. 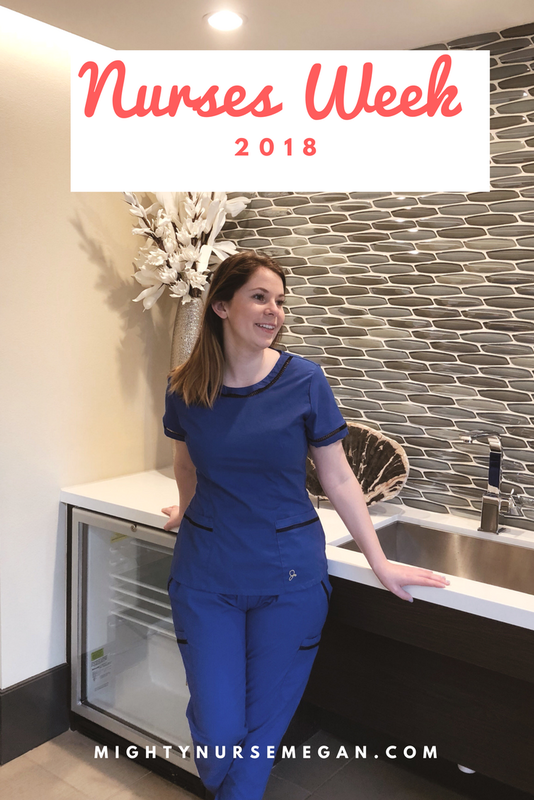 I love being a nurse and I love being able to celebrate my career during Nurses week! 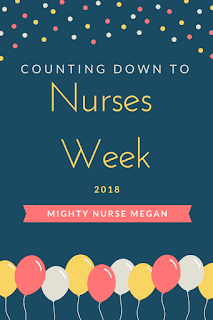 National Nurses week runs from May 6th to May 12th each year. In 1982, President Ronald Reagen declared May 6th to be National Nurses Day. And in 1990, the American Nurses Association expanded it to a whole week ending on May 12. Now May 12th also happens to be everyones favorite nurses' birthday, Florence Nightingale! How cool is that! Now I know a lot of hospitals do not do much for their nurses, but I love the community on Instagram and know that we all spread a little extra cheer during the week. Play close attention to my Instagram (@mightynursemegan) as that is where all giveaways will be posted! I have a wide variety of items this year and am excited to help others in their career. 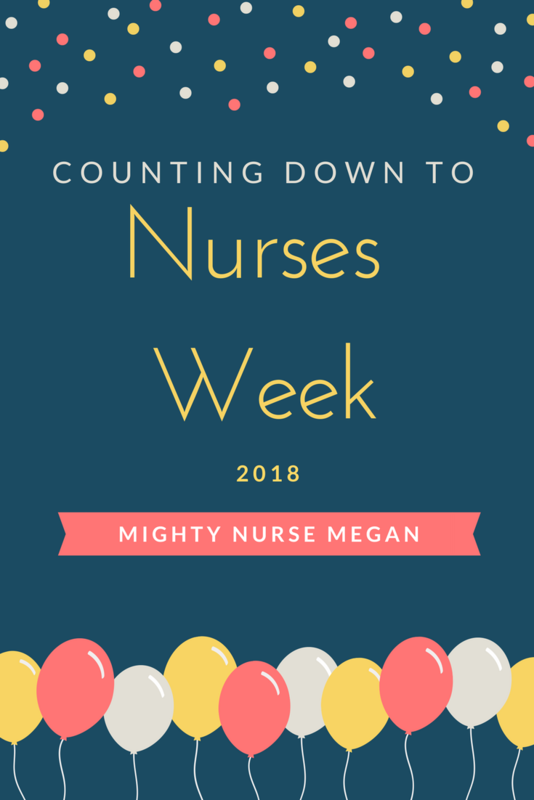 Happy (early) Nurses Week to everyone! I appreciate everything you do for our profession! Here is a sneak peek for some of the days! Tuesday, May 7th: Partnership with NurseMates for one of their ultimate nursing bags! Wednesday, May 8th: Giveaway with NurseWatches. P.S. I will be attending the #nursestakedisneyland event that is happening with ScrubsMag and Cherokee Uniforms on Monday and would love to meet some fellow nurses in person! You can read about it here.